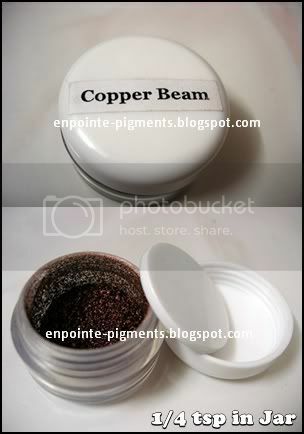 This is the jar picture of my pigment sample for those who are interested/curious about it. Wondering if I do sell these jars? Yes I do! Just email me at pigments@live.com!